Shivapuri Nagarjun National Park was established in 2002 AD. This mesmerizing destination is one of the best places to visit just in a day. This Shivapuri Nagarjun National Park is also known as the town of Lord Shiva. This park is also listed in those 10 National Parks which lies in Nepal. Covering the area of 159 sq. km. The in the district of Kathmandu, Nuwakot, Dhading and Sindhupalchok Chisapani. 2732 m is regarded as the Shivapuri Peak. 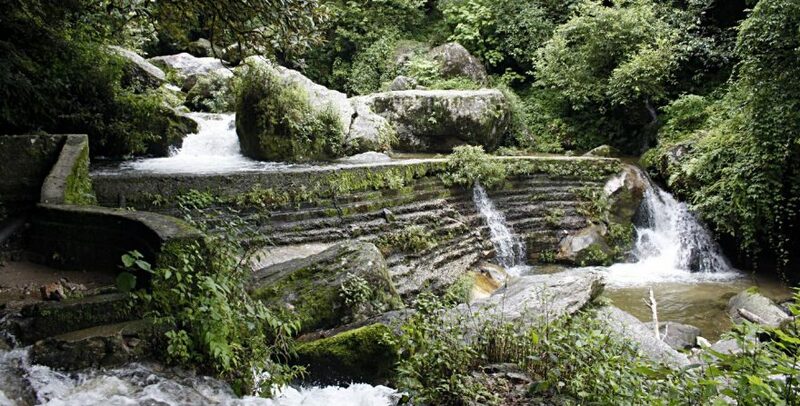 Shivapuri National Park has many types of vegetation like mushroom, floral, vascular and endemic plants as well many wilder animal and birds like Himalaya Black bear, Jungle cat, Golden jackal and many birds too. Day 01: Hotel to Nagarjun Gate drives by private car and back to Hotel. Private Car, drop and pick up. Cold drinks such as; Coke, Beer etc. Tips for Guide and Helpers.